Last week, The List jumped back into the double digits. That’s no surprise, though. A “normal” list for me usually hovers around a dozen projects in the works. 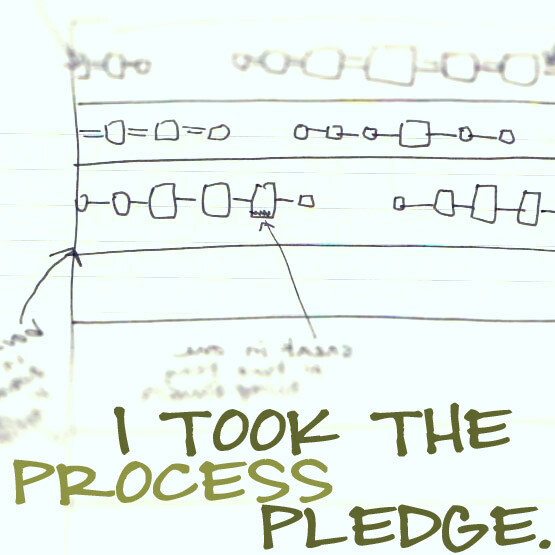 Here’s what happened this week. 1. 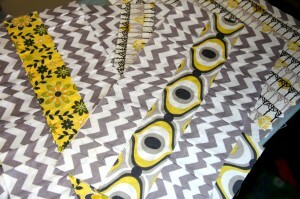 Road Trip Quilt Along: baste and quilt top. Some progress. 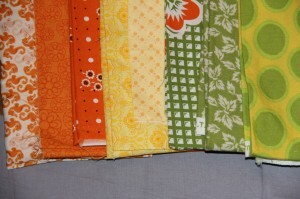 When I put this on The List, I failed to remember one critical step: a quilt need a back. So, no basting or quilting happened, but I did start piecing some of my scraps for the back. I need more solid fabric to finish it off. 2. Gathered clutches. Some progress. 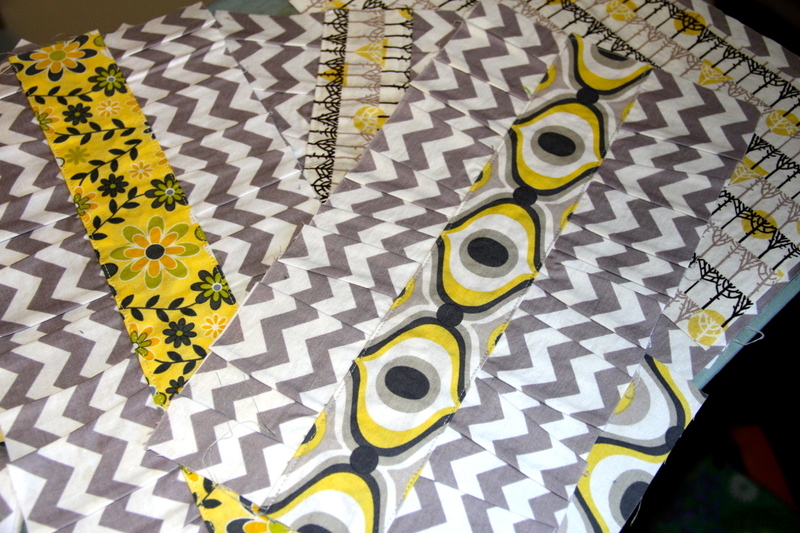 There are three uncompleted clutches in the works, but only of these will be for my Etsy shop. The other two are commissioned by a friend. One must be done by Friday. Rush order! 3. Luna Bags: the Essential Tote. No progress. 4. Be Free Bees free form quilt robin: finish top. No progress. I needed to order some purple for one of my borders. It just came in today. 5. Quilt for Brian. No progress. We’re steady at 7 blocks made by me, two that were sent to me by others. 6. 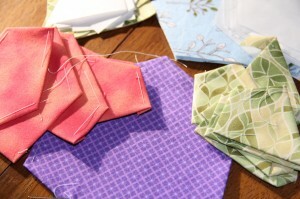 Equilateral triangle hexagon block tutorial. No progress. 7. Safe Motherhood Quilt Project block. Some progress. This is almost finished. I have one line of embroidery left to complete and then I will send it off. 8. English paper piecing Rose Star wall hanging. Some progress. I’ve begun basting the pieces to the paper templates. 9. Mei tais. Some progress. 9a. for Jessica: mail. On the way. 9b. for Gaby #1. Straps are finished. 10. Laundry bag for Virginia. Progress. This is finished except for adding the velcro for attaching the bag to the frame. 11. 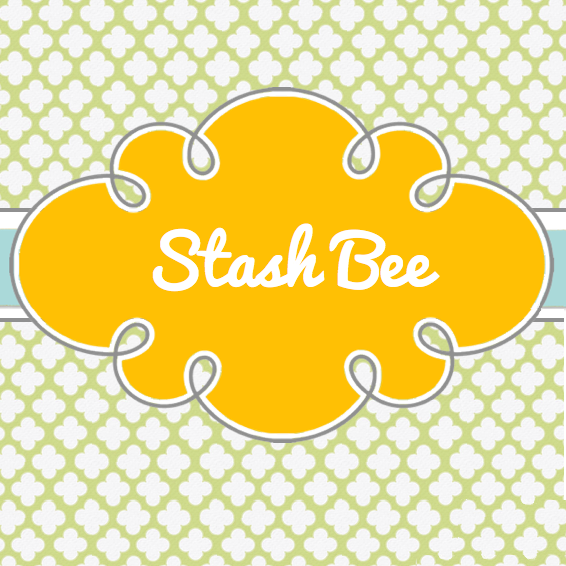 4×5 Bee Blocks. No progress. Unless you count picking out some fabrics for the sample blocks as progress. 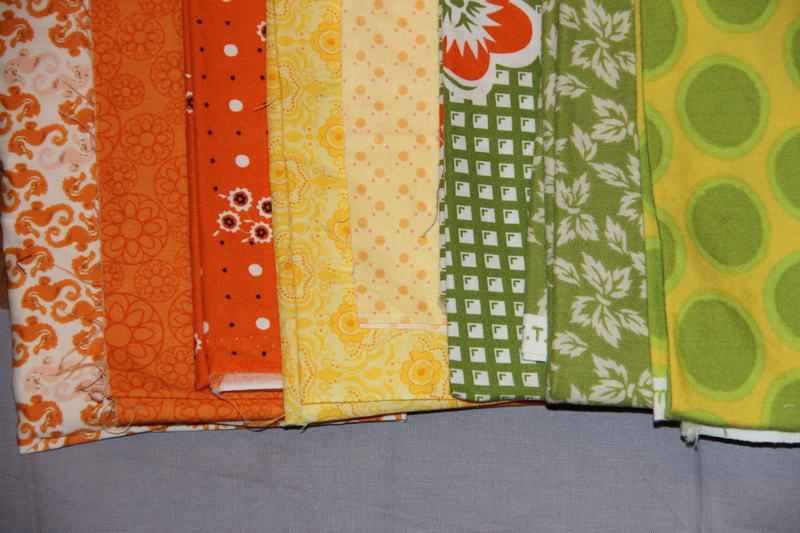 Picking fabrics for my bee members’ blocks would be better progress! 7. 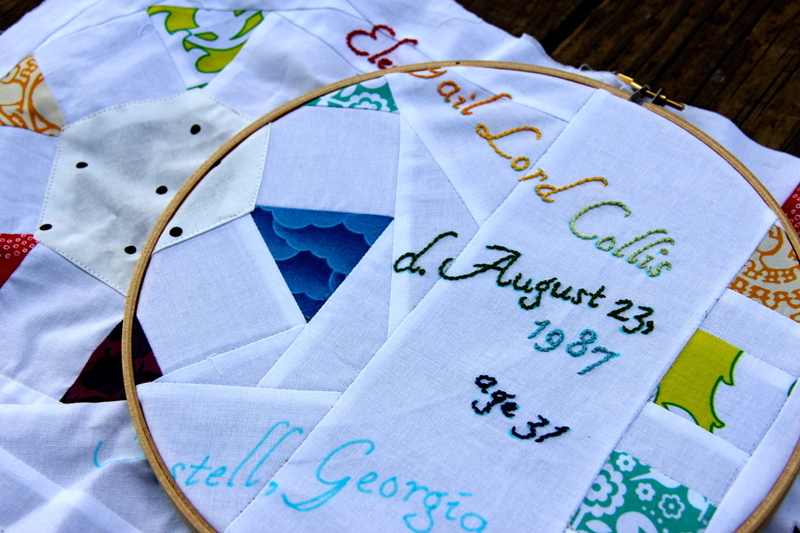 Safe Motherhood Quilt Project block. 8. English paper piecing Rose Star wall hanging. ADDING: 12. 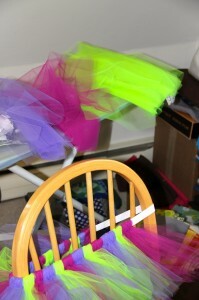 Tutu (for me). Really. I’ve decided to cave to peer pressure and wear a tutu for my upcoming half marathon. This is a really good thing for me. I will be 20 weeks pregnant on race day. It is a physical reminder that I am doing this race “just for fun” and to calm down the competitive beast within. Check out more great works in progress at Freshly Pieced! You are way too busy Em!!!!! I did a 5 km hike wearing a 20 lb pack when I was 19 weeks pregnant. Just listen to your body and enjoy it! Way to go! Wow, You are busy. And I am in awe you are running a marathon whilst pregnant! You go girl!